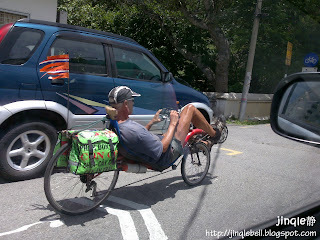 Saw the weird weird "bicycle" just now during my way home from school. 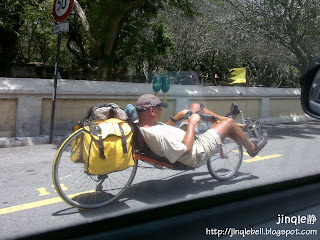 The moving bed under the sun.Cool. Bet i won't use them under a hot sun.